Former United States Secretary of State and presidential candidate Hillary Rodham Clinton stated on May 6 that comprehensive immigration legislation should create a path to citizenship and rallied behind President Barrack Obama’s use of executive decision to install a measure that would have effectively delayed deportation of millions of illegal immigrants in the United States, FOX 7 News reported. Clinton said at a Las Vegas, Nevada high school that Obama’s move was necessary in the face of Congress’ lack of action on the controversial issue of addressing immigration in the country, and promised to pursue paths to citizenship through the legislature if elected. 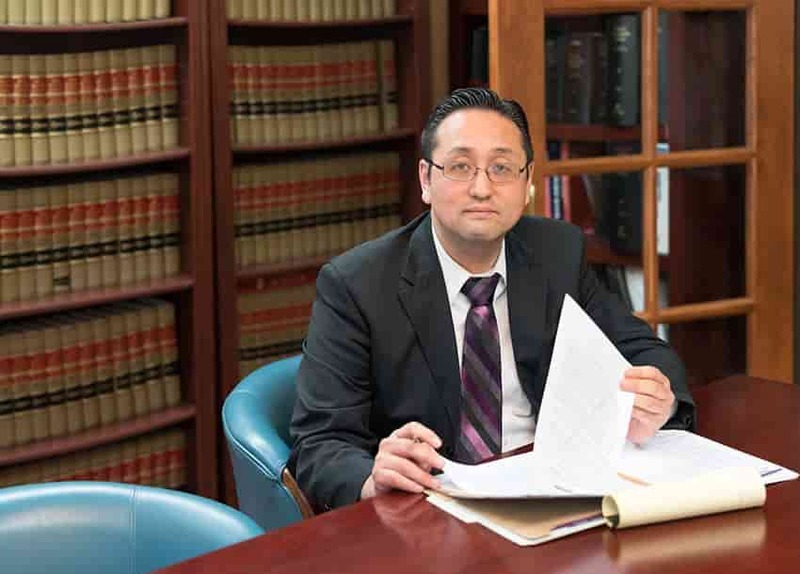 No matter the political field in the U.S., the attorneys of the Law Office of William Jang, PLLC, in Austin represent those pursuing paths of citizenship or visas in the country. Call our offices at (512) 323-2333 today to discuss your particular situation with one of our Austin immigration attorneys, as well as the legal options available to you.